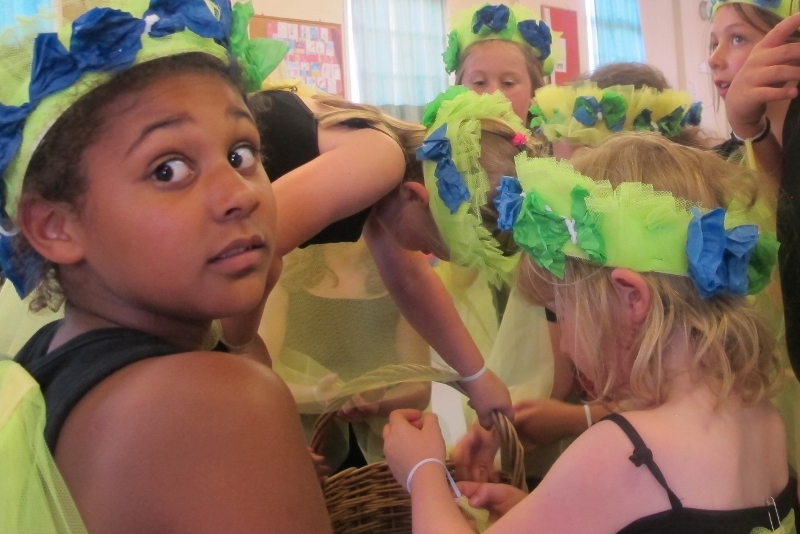 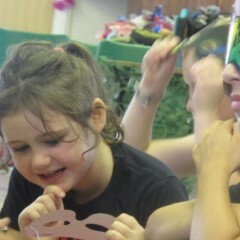 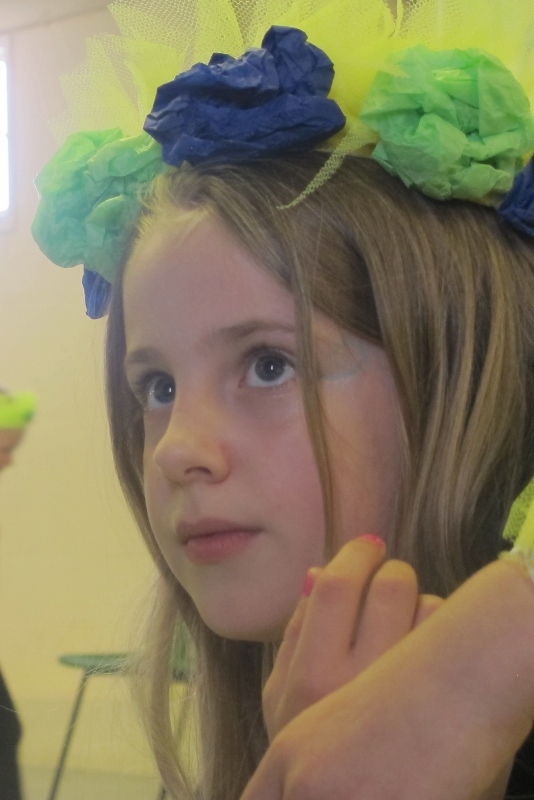 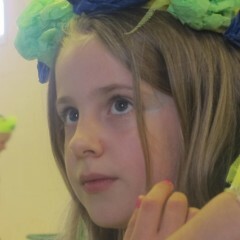 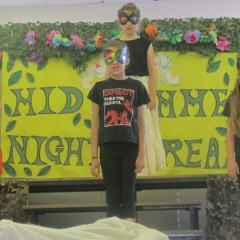 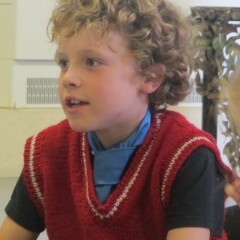 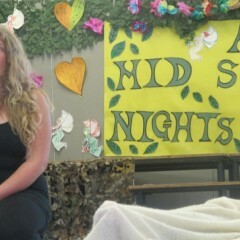 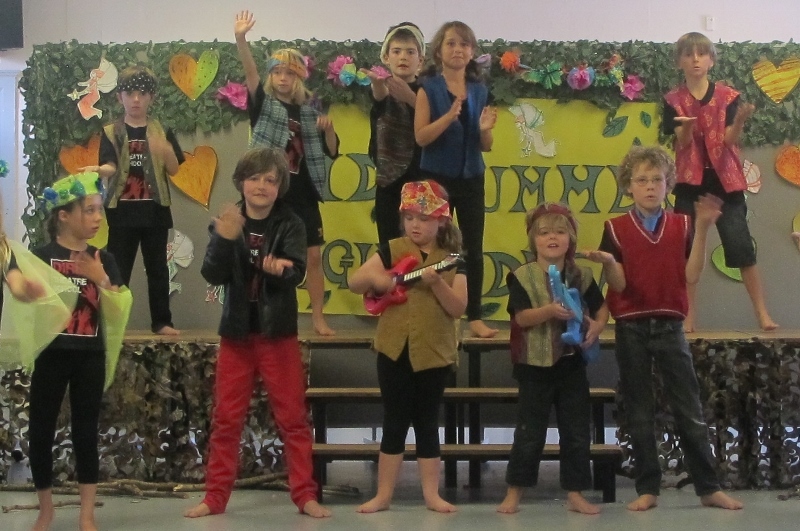 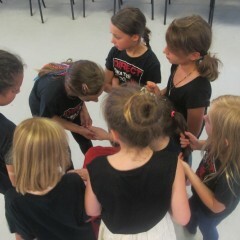 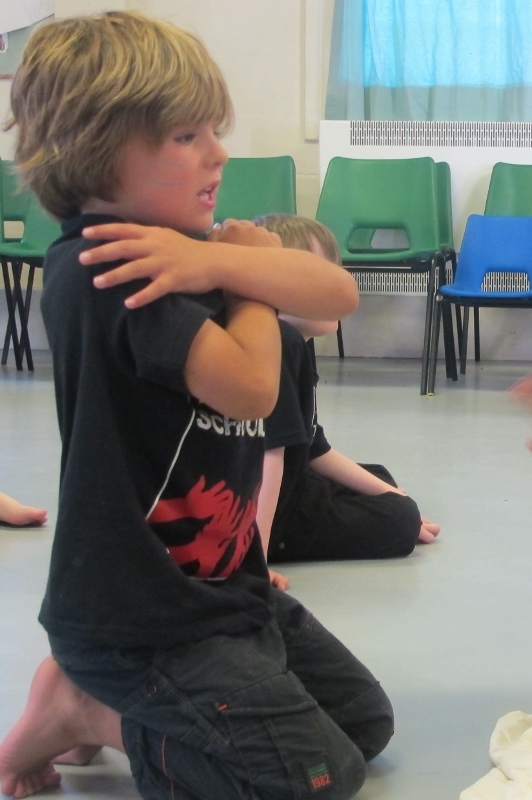 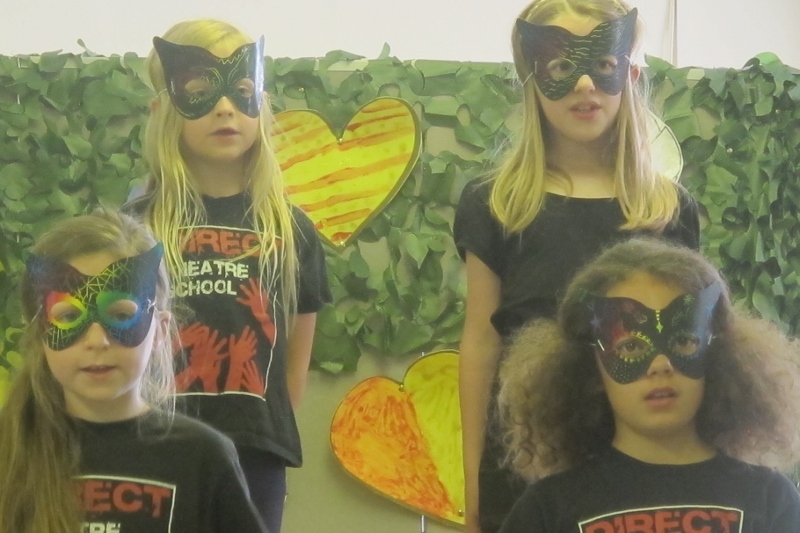 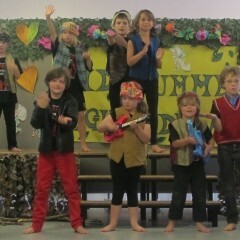 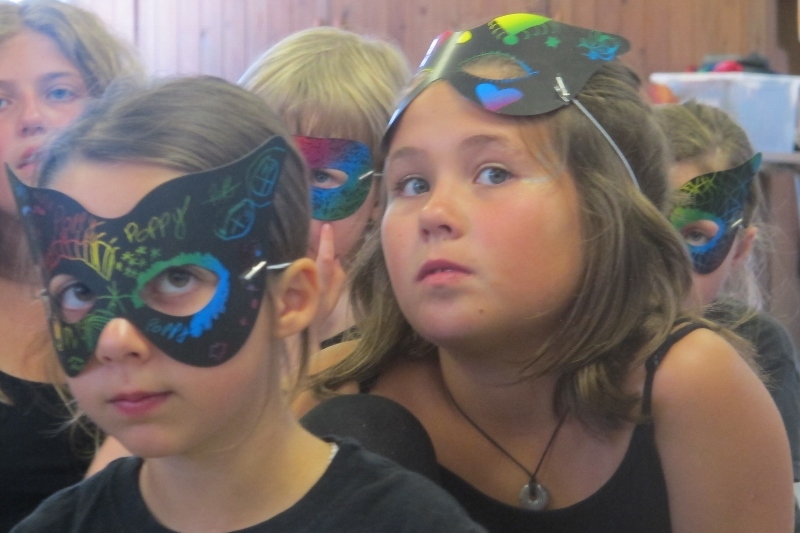 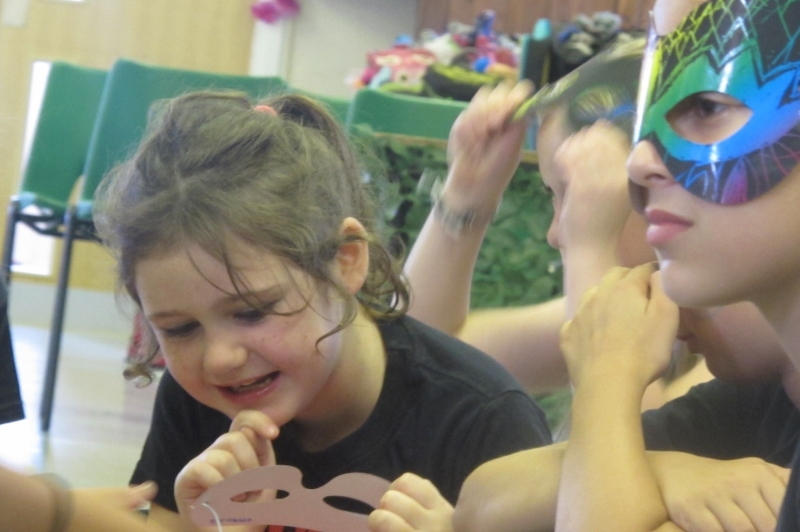 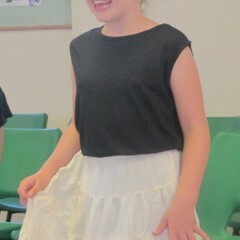 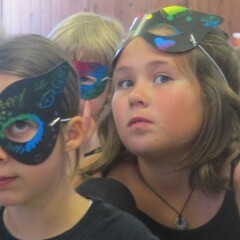 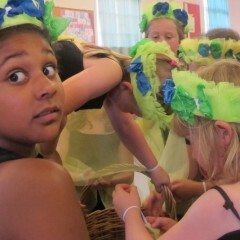 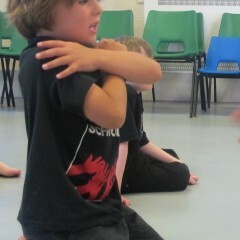 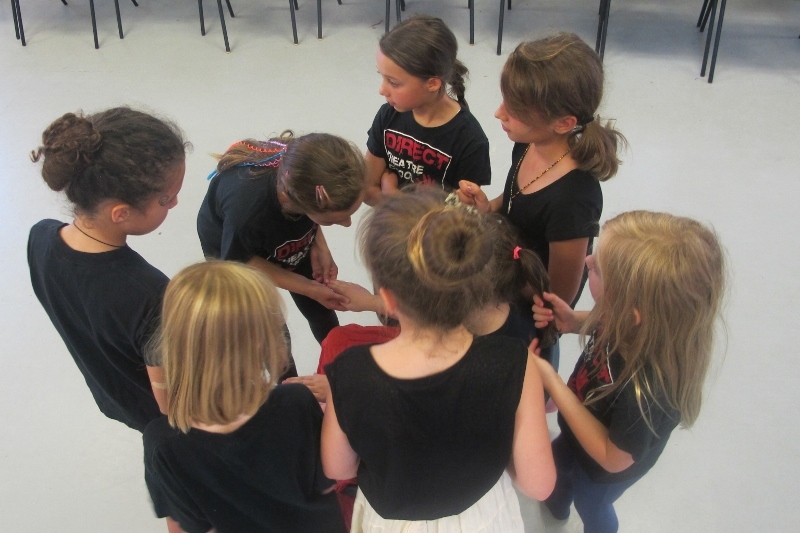 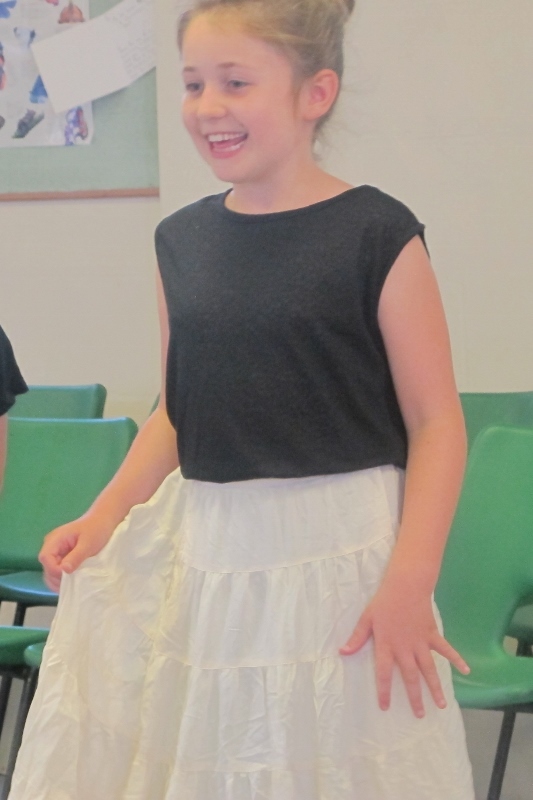 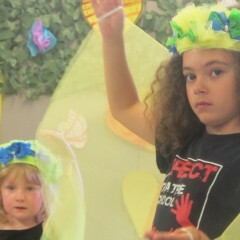 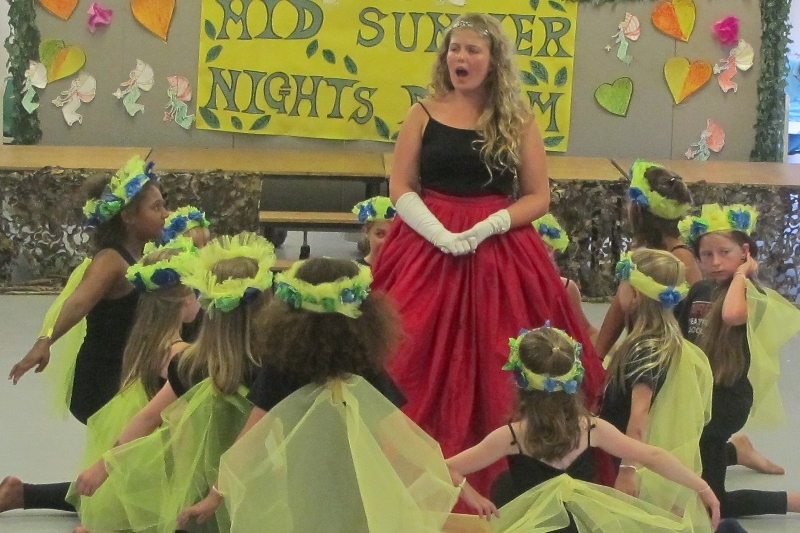 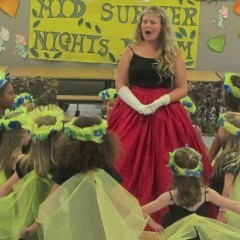 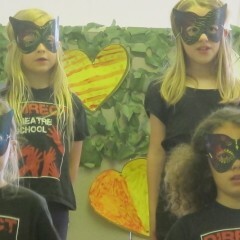 Pictures from our Summer School – Midsummer Nights Dream! 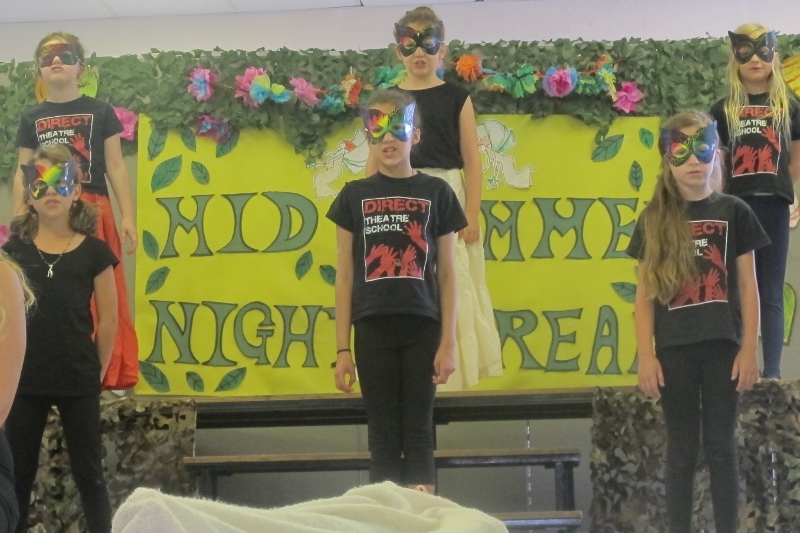 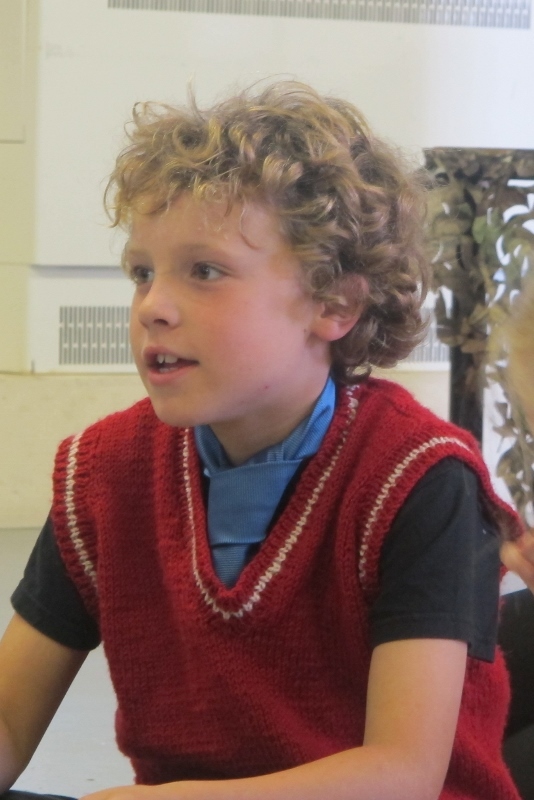 In just a few days we created a play inspired by Shakespeare’s Midsummer Nights Dream. 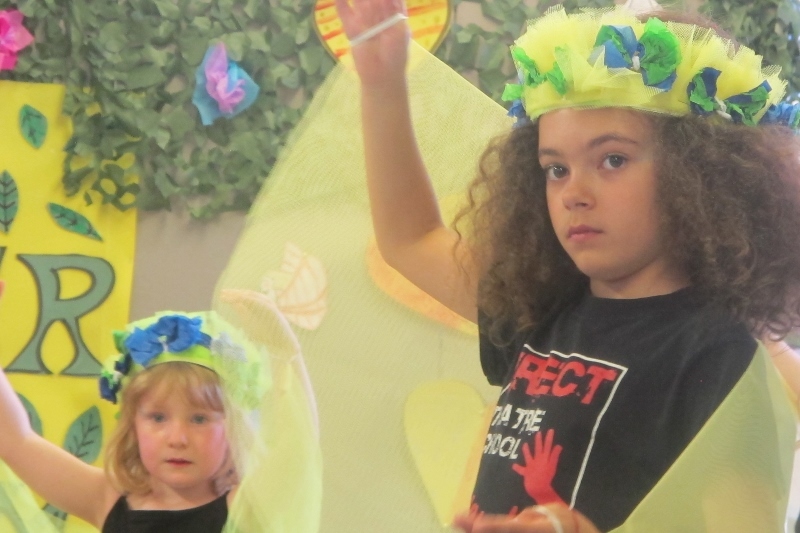 We discovered a magical world of fairies and sprites set in the Enchanted Forest of Arden, our very own adaptation written especially for children. 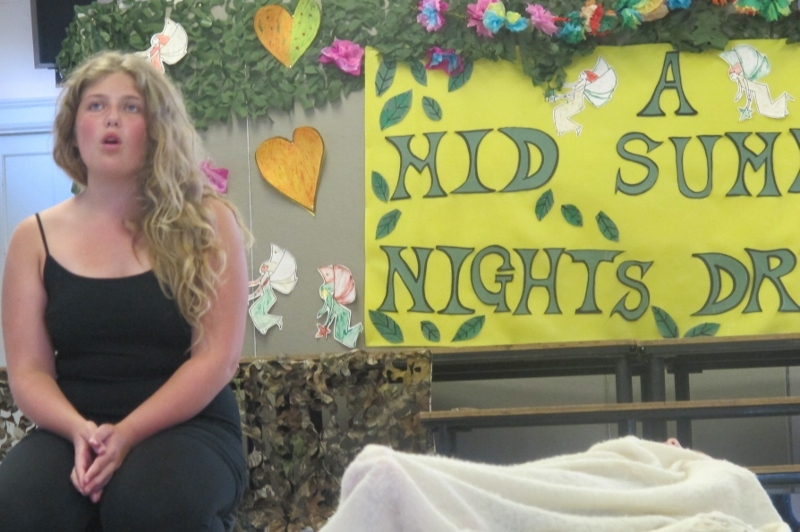 A fun, enchanting tale of crossed lovers, magic potions, warring fairies and even the odd donkeys head thrown in for good measure!